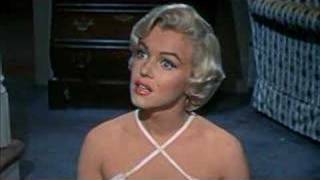 Co-written and directed by the legendary Billy Wilder (Some Like it Hot, The Apartment) and based on the Broadway play by George Axelrod, The Seven Year Itch depicts a married man’s struggle to stay faithful while is wife is away on vacation. New Yorker Richard Sherman must fend for himself while his wife leaves town for the summer. Feeling lonely but liberated, he begins fantasizing about romantic conquests. When a gorgeous but naïve blonde moves into the building and wants to make friends, his imagination runs rampant.